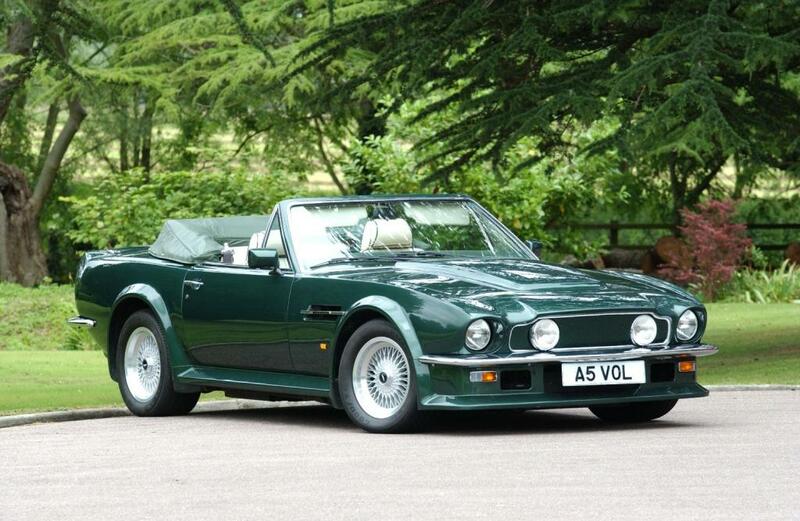 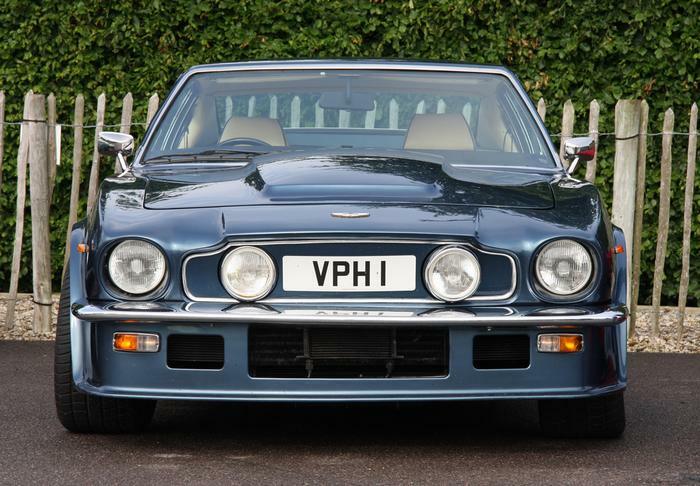 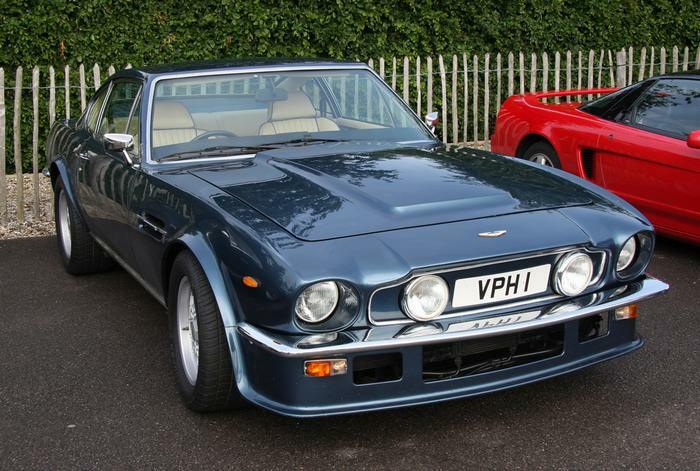 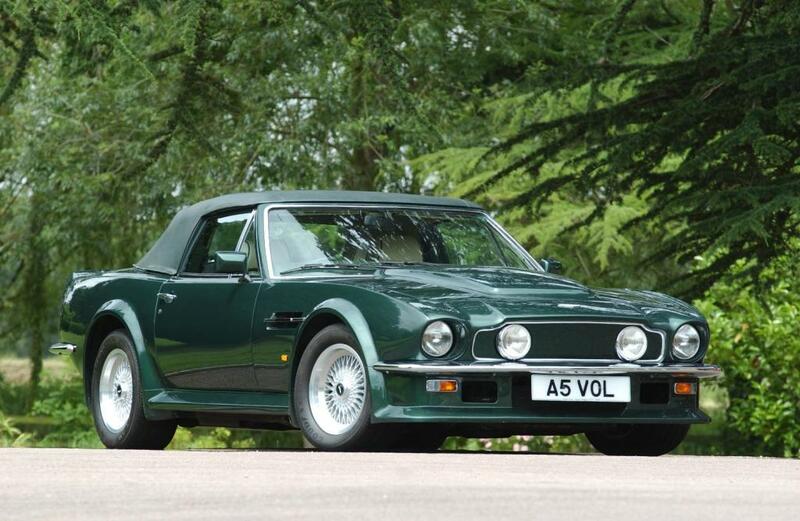 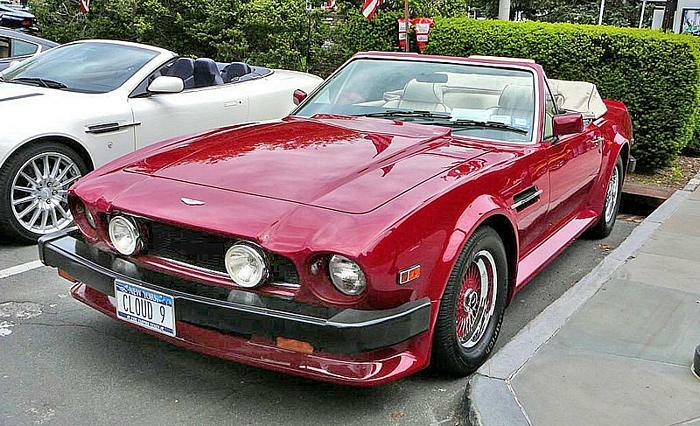 Additional Info: Vantage Volante is the convertible. 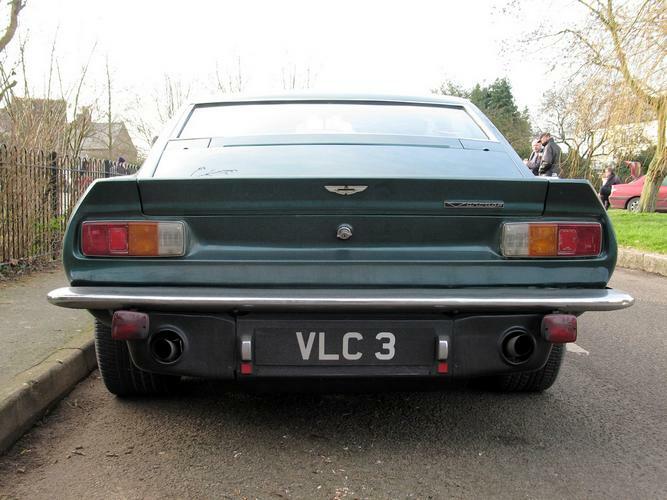 Engine power started at 306bhp, but a few changes gave it 390. 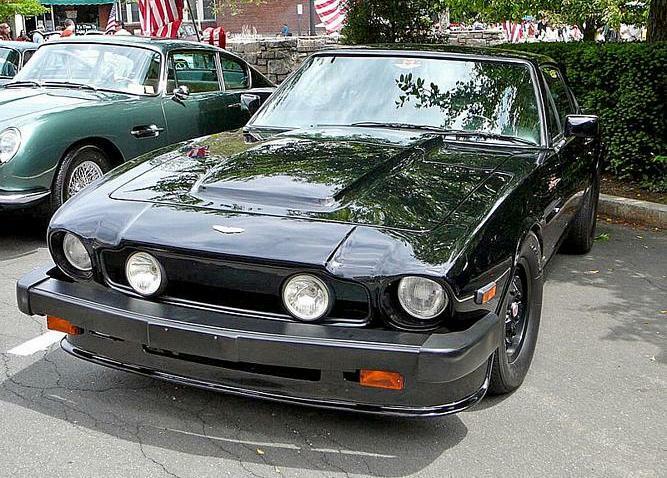 Latest ones made 400bhp. 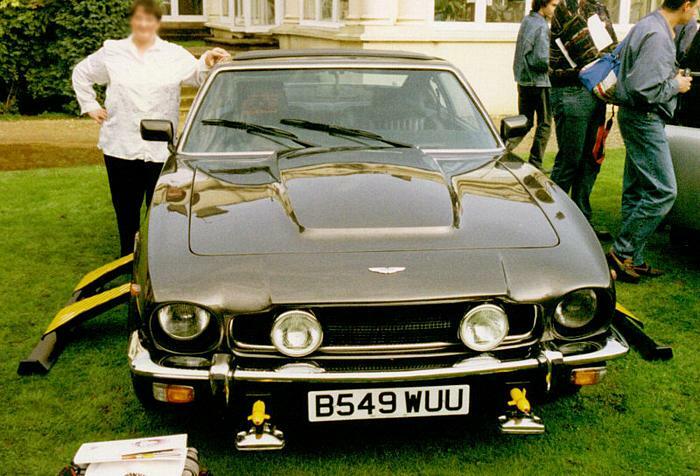 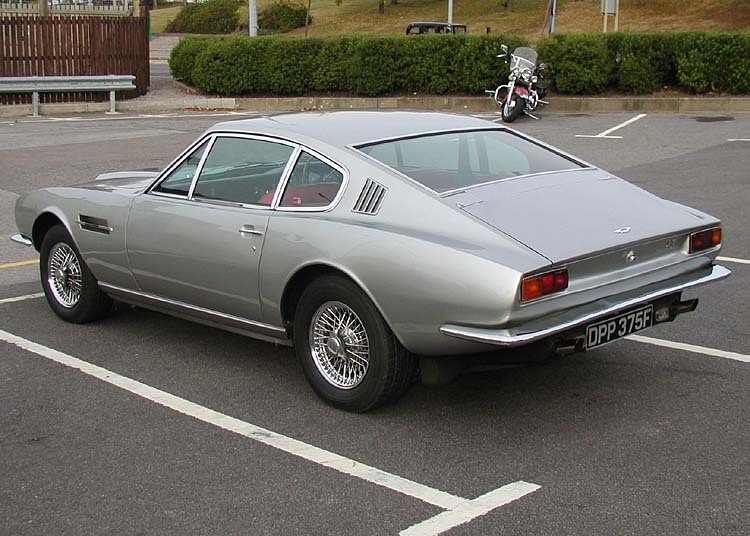 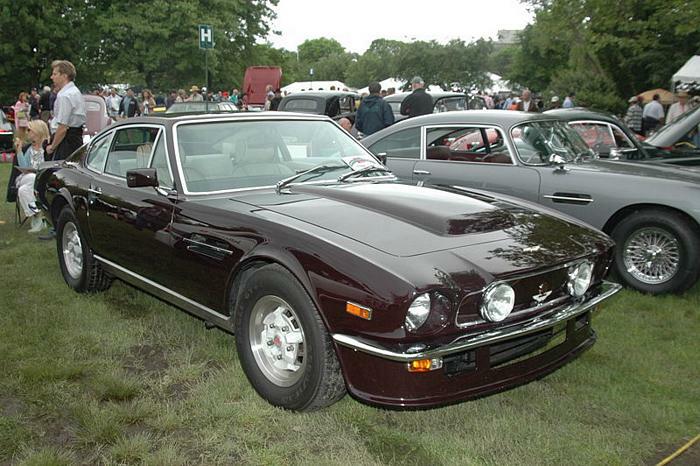 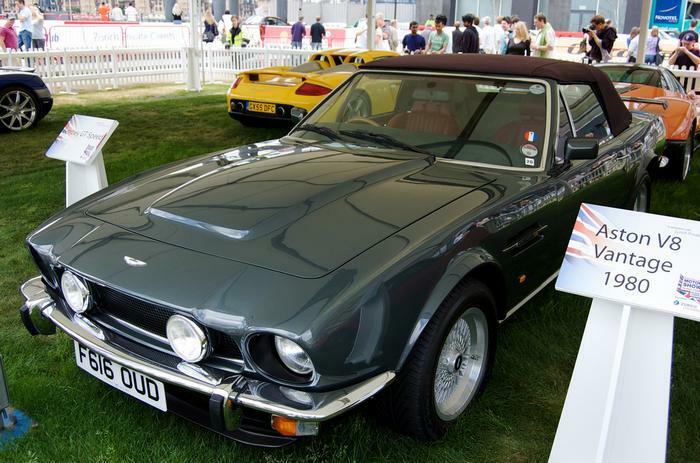 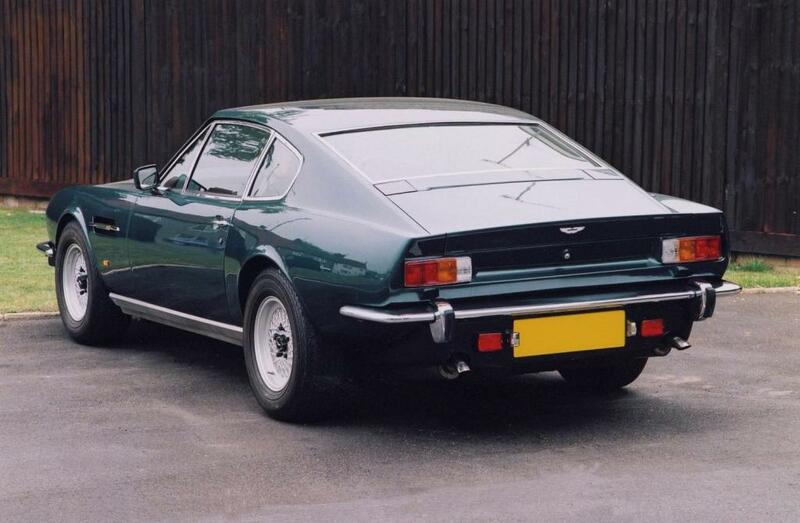 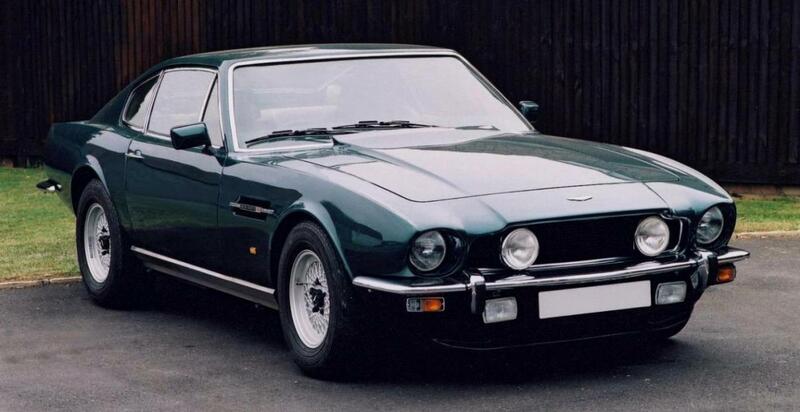 Several different Vantage’s were used in the James Bond film “The Living Daylights”.